Sverdrup Steel will yet again be a part of Offshore Korea. We very much look forward to having such a venue to introduce for the first time on an important stage our team at our Korean branch. Late 2017 we decided to open an office and a warehouse in Busan, Korea. Making this our hub and gateway in to the Asian market. The startup of Sverdrup Steel Korea cannot be described in any other manor then as a success. And we look forward to welcoming our customers who has helped the venture to be successful and new potential customers where we can contribute better their end product. In addition to our Korean team CEO Kristian Rosenberg and our metallurgist Raymond Jaegersen will also be representing the company at OK 2018. Offshore Kore or OK 18 is a grand scale of international conference with prestigious panels will provide a gimps into where the world’s offshore plant-related technology stands today. The main players of corporations leading various areas of the global offshore plant equipment industry will comprise the conference’s panel, sharing their expertise and information on the latest technology- in particular the world-leading offshore plant construction technology owned by top 3 major shipyards. OTD18 will be will be held October 17th – 18th at Sotra Arena, and Sverdrup Steel will be present at stand #4350. We would love to welcome both existing and new acquaintances at our stand. 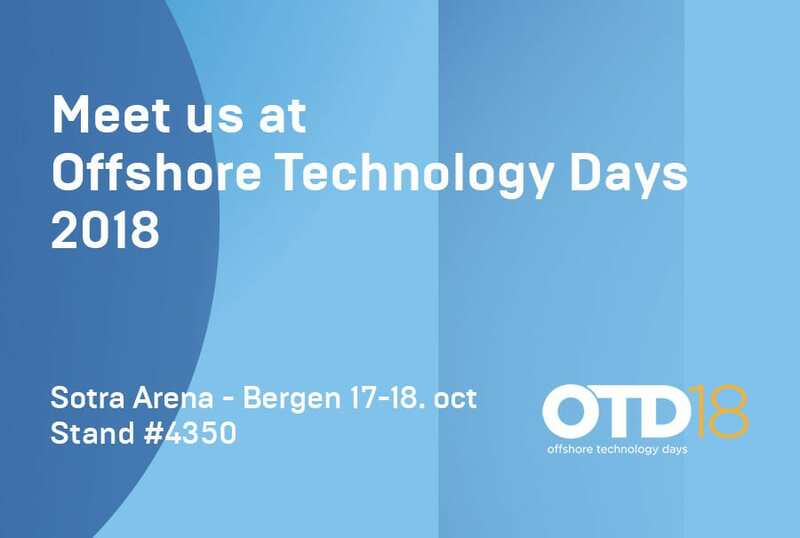 The Offshore Technology Days (OTD) is where oil and energy professionals meet to do business, networking and share technical knowledge. OTD is Norway’s largest annual oil exhibition featuring more than 500 exhibitors, and attendees representing closer til 50 countries. As part of OTD you will also find the famous Octoberfest, gathering around 2,500 people, OTD students, Operators Corner, Contractors Market, Organization park and the Petrolive conference.